Training games for an abused dog, when done properly, can really help boost a scared pooch’s confidence and make him feel safe and loved again. Nothing breaks my heart-or raises my blood pressure- more than finding out that a dog was abused. There’s no excuse for hurting an animal. Period. You know that though. You’re all here because you love dogs as much as we do, so I’ll spare you the long rant. Instead, let me start with an inspirational story about BB, the most lovable pitbull in all the land. My friend Beth rescued BB from a closet. Literally, a closet. 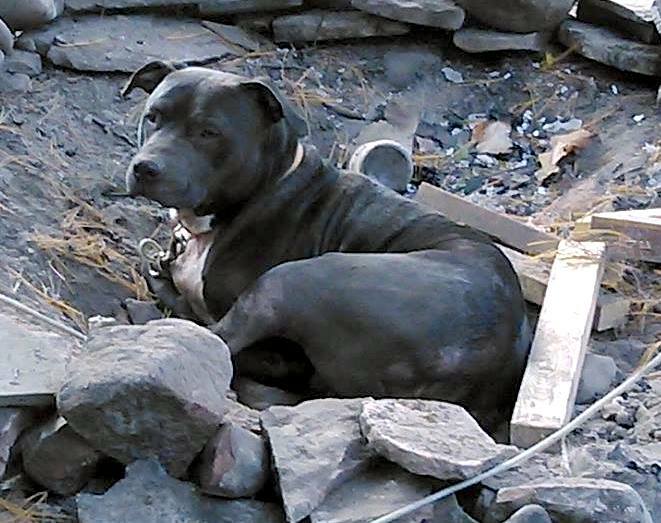 He was locked in there, abused and beaten, by drug dealers who used him as a guard dog. She found him when he was less than a year old, all skinny with his big, sweet, pit bull head. She and her family took him and showed him love, kindness and patience. BB could have been a mean dog. His abuse and mistreatment could easily have set him up for a rough recovery. Instead, BB chose to love the living daylights out of everyone he met, and my goodness, that boy can love! You know that pitbull quote about how they’re vicious because they attack you with kisses? They’re not joking! Aside from allergies (Beth and Mike struggle with BB’s skin irritation and are constantly trying to keep up with it), BB is a happy, healthy boy. You would never know that he had such a horrible start to life. I shared that story to illustrate how the simple act of loving your abused dog can completely change his life. That love and kindness must be a part of all training games for an abused dog. 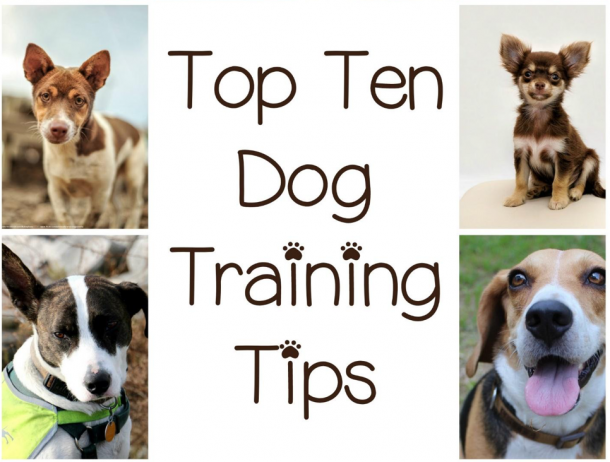 For the most part, you can use many of the same training games that you’d play with dogs that weren’t abused, you just need to approach them in a gentler manner. Now, on to a few games you can play to help bring your abused pooch out of his (or her, these aren’t gender specific) shell. 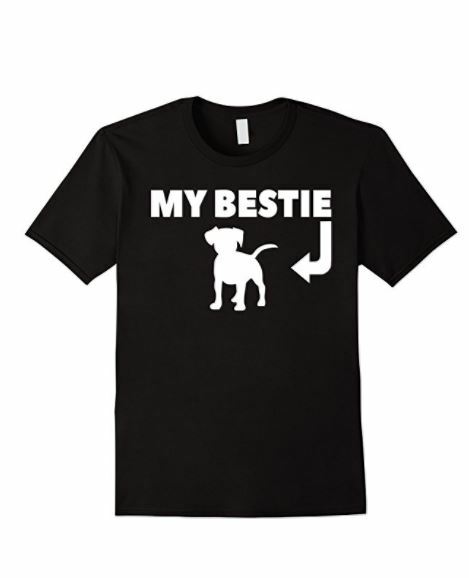 This one helps your dog associate his name with good things instead of anger. It’s a good starter game to get an abused dog used to training. Sit with your dog in a calm, quiet area. Avoid eye contact, because abused dogs are very leery of direct contact (they’re used to being looked upon in a threatening manner). Call his name, using your “good boy” voice. If he looks up at you, reward him. If he flicks his ears to give indication that he heard you, reward him. If he even so much as wriggles his eyebrow in indication that he’s paying attention, reward him. Related: Indoor Training Games Both You and Your Dog Will Love! Encouraging your dog’s natural instincts to hunt is a great way to boost confidence. The game is simple: show your dog a treat, then hide it and let him find it. Here’s the thing: an abused dog may not realize that he has permission to hunt down the treat. So rather than just saying “look, here’s a bone, now where did Mommy put it?” you’ll want to start with smaller treats. Give him one right off the bat. Then show him one and hide it close by. If he still doesn’t understand, make a trail to the treat. Eventually, he’ll grasp the concept that when you hide the treat, you’re giving permission for him to find it. Then you can make it more complicated. My dog Cooper was 6 months old when we rescued him. He spent the first 6 months in a tiny cage with 10 other puppies, fighting for his food and his life. At first, I wasn’t sure if tug-a-war would be an appropriate confidence-boosting game, especially since he was just so shy. I tried “fetch,” but my German Shepherd kept intercepting and stealing the ball (she was a bit obsessive about fetch). Not really a great way to boost Coop’s confidence! Then one day I picked up a fleece rope that I made (I just braided pieces of fleece together) and Coop’s eyes lit up. He LOVED playing tug-a-war. You can even make this tug war toy. When I let him win, he pranced around like he was king of the world. After that, he started getting into other games too. He even began competing more with Tasha in fetch games, interacting like part of the pack. I did read, though, that at the end of the round, you should take the rope and put it up to show that you still rule the roost. In addition to these three easy training games for an abused dog, you should also consider talking to your vet about enrolling your dog in obedience classes that specialize in shy or mistreated dogs. I hope these help you bring your shy dog out of his shell! I’m not an expert in training, but I’ve had experience in loving abused dogs. Remember, that is the most important part of training mistreated animals: love and patience. 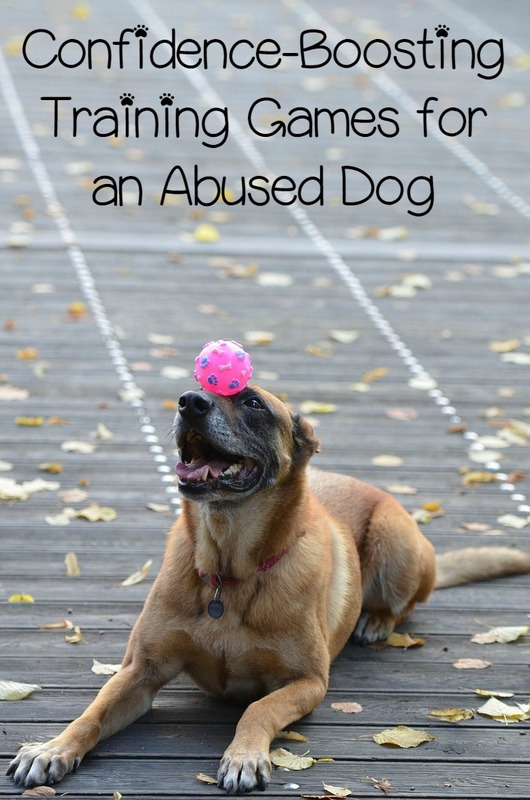 Do you have any other ideas for training games for an abused dog? Share in the comments!